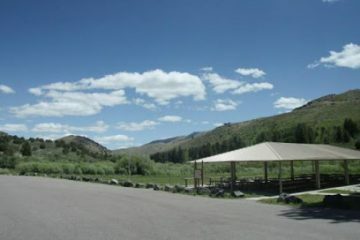 East Fork Mink Creek Nordic Center is located about 7 miles from Pocatello. the East Fork Mink Creek Nordic Center is operated by the City of Pocatello along with the Caribou-Targhee National Forest and volunteers from the Pocatello Cross-Country Ski Foundation. 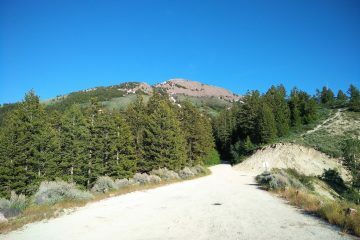 Operated under a special use permit through the USFS, it hosts approximately 20k of groomed skate and classic ski trails, as well as separate snowshoe trails and a sledding hill. Yurt is available for rental. 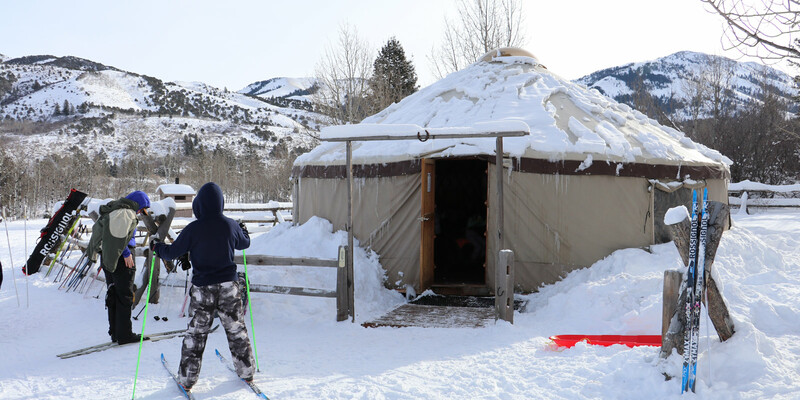 Portneuf Range Yurt System available for rent by the ISU Outdoor Adventure Center. The Catamount, Inman, Jackson and Skyline Yurts may be rented here.